First, we had the internet of computers. Then with the advent of email and social media, along with mobile technology, it became the internet of people. 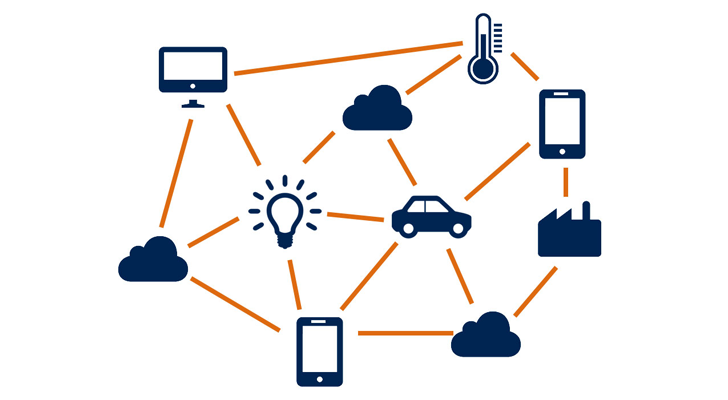 Today’s world is increasingly becoming the internet of things. With advances in battery power, sensors, and computer chips, more and more devices are being connected to the internet. This will allow them to be monitored, controlled, and used more effectively for people and businesses.